There is a feeling that you should just go home, and spend a lifetime finding out just where that is. One of my favorite lines from The Magicians is “I’m the official sidekick to whatever it turns out you are.“ I like it for several reasons, and I like that the show is such a ridiculous and realistic and absurd mash of relationships and people and friendships and sexual experiences and even the ones that despise each other still come through and protect one another and it’s real friendship and love, never mind where they are in which official whatever relationships. 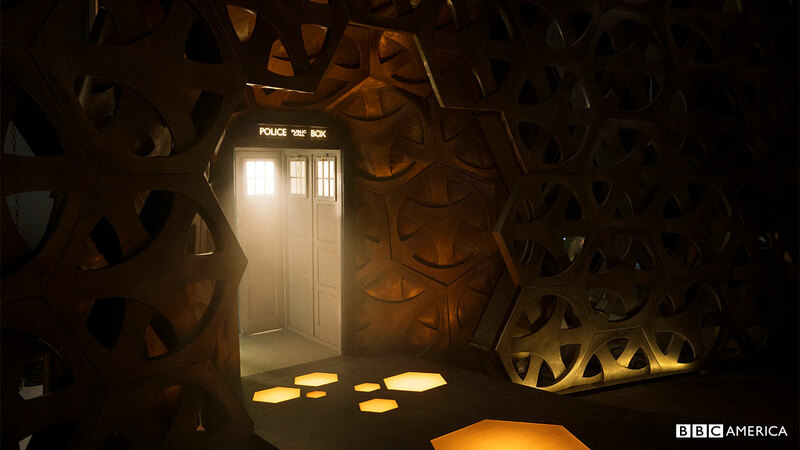 I don’t like the new interior of the entrance. Now instead of “bigger on the inside”, it’s “extra-dimensional addition that couldn’t be seen/accessed from the outside”. And why are the words repeated inside and wrong way right readable? In case someone inside forgets what the outside looks like? Maybe they’ll explain some brilliant reasoning for all this. Until then, I don’t like it. Spreadsheet to Compare Pixel 2 XL and Pixel 3 XL phones by Google. 128gb storage capacity is perfectly respectable as an option, however as a maximum option for storage capacity it is simply pathetic in 2018. It was woeful in 2017. I also wonder what it will take for them to up the ram; it’s not like their efficiency with 4gb has been impressive. Otherwise, (and totally ignoring the notch, which would not have been my route) it’s still the best available phone. I put 12 socks in the washer and only 11 came out. This happens a lot. Where does the missing sock go? What’s the most outstanding life hack? Reddit does not understand the internet. Closing older articles to any new comments, just as a matter of elapsed time, is so much nonsense I don’t know how to even. There are 82 mainstream entries in journal.